Summary: Storytelling is instrumental to delivering good UX in augmented or virtual environments. Storytelling evokes emotion, captures attention, guides and directs user interaction. One of it's primary functions is to deepen the usability goal called "presence" (the feeling of being there). Why is storytelling in AR so important? 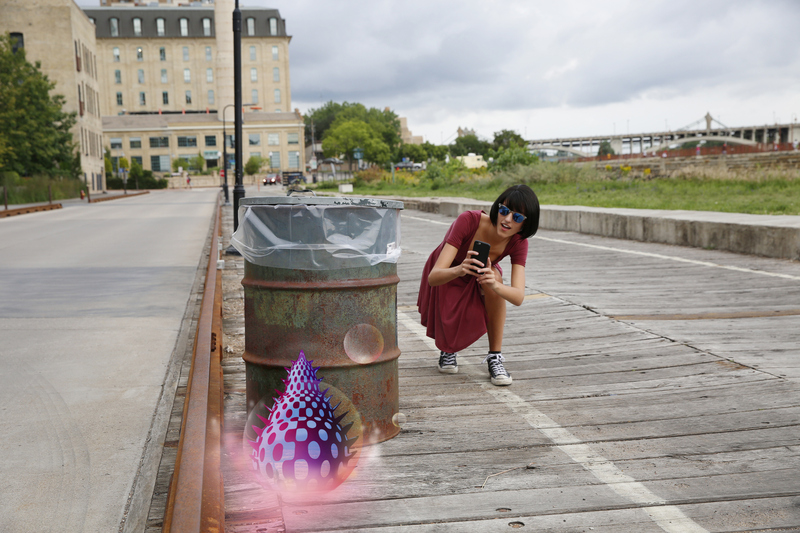 Storytelling is critical for moving past "boring" in AR. Without good storytelling your user experience can stagnate or lead to poor engagement, confusion or helpless exploration. And storytelling is not just about transmitting content to your user... In AR, as with VR, story keeps 3D UX interaction on track. It provides experiential structure: users are pulled in or pushed out, moving toward or away from events or areas of the environment (physical or augmented)-- by design.